Before you begin, ensure that the necessary currencies are enabled in the global and website configuration. 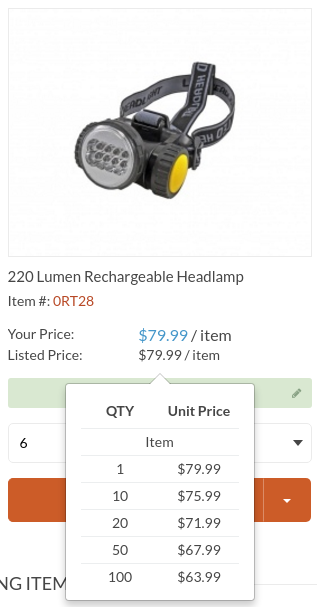 Click the More Options menu to the right of the price list and then click the Edit icon to start editing the price list details. In the General section, next to the Currencies, select the currencies you would like to enable for the price list (e.g. USD, EUR, PND) and unselect those you would like to disable. Once you enable the necessary currencies for the price list, click Save. When adding a product price manually or using a rule that automates price generation, you always specify the currency it is in. You can add only one price per combination of product quantity tier and currency (e.g. 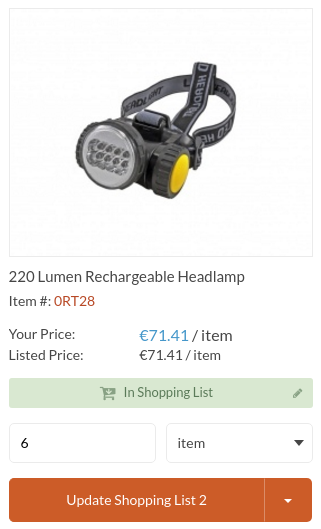 one price for 1 item in USD or per 10 items in EUR). For detailed information on adding product prices in particular currencies, see Manual Price Management and Automated Rule-Based Price Management. 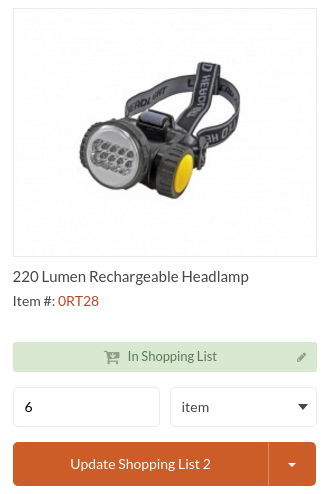 By default, prices in the OroCommerce storefront are shown in the default currency. However, you may select a different currency with a currency picker on the top right. After the new currency is selected, product prices automatically adjust to show the unit prices in the selected currency. When the price list does not contain price for the product in the selected currency, the price information is missing. 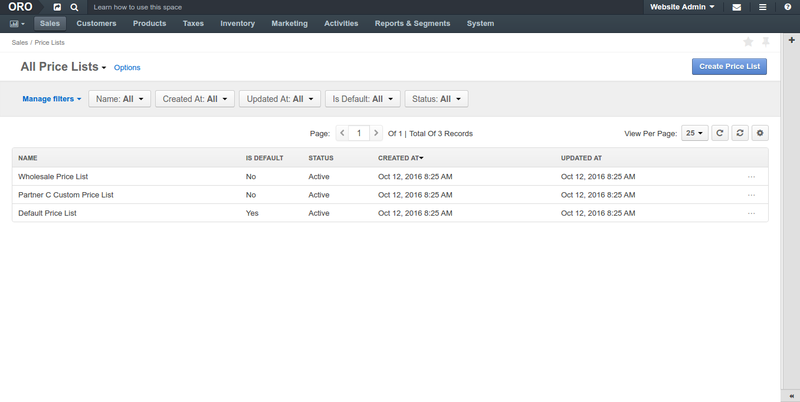 You can still add the product to the shopping list and request a quote to clarify the pricing in the specific currency.